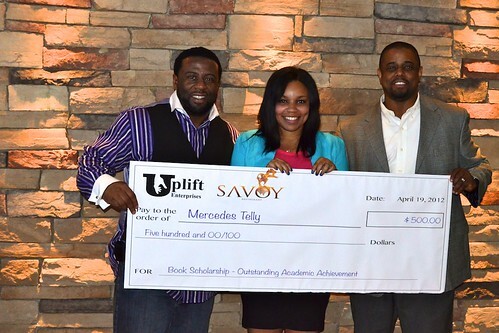 Uplift Enterprises is the perfect entity for corporate sponsors as well as small businesses to advertise their company brand or products. Sponsors can expose upwards of 40,000 consumers to their brand or products at our events and through our marketing methods. Sponsors can place their brands on all of our tickets that are sold for our events. All advertisements for the specific event will include mention of the sponsor and all fliers, posters, newspaper ads will include the name and brand symbol of the sponsor. All e-mail blasts and text blasts used to advertise the specific event will include sponsor names. Sponsor brands will be placed on our website and the specific webpage for the event they are targeting. Additionally, sponsors can place banners at our events throughout the venue. 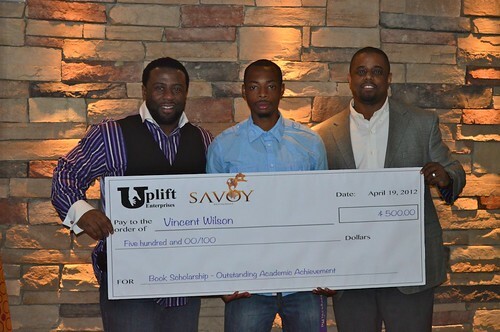 Most importantly, and toward the mission of UPLIFT, a scholarship will be given to a deserving college student(s) at the event on behalf of the sponsor.